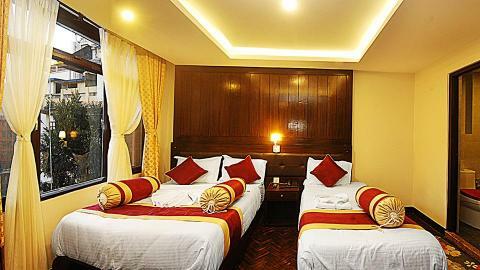 Our hotel provides luxury and historic accommodations for travelers. Welcome and Namaste from Hotel Buddha. Our hotel has been designed keeping in mind safety, hygiene and comfort. 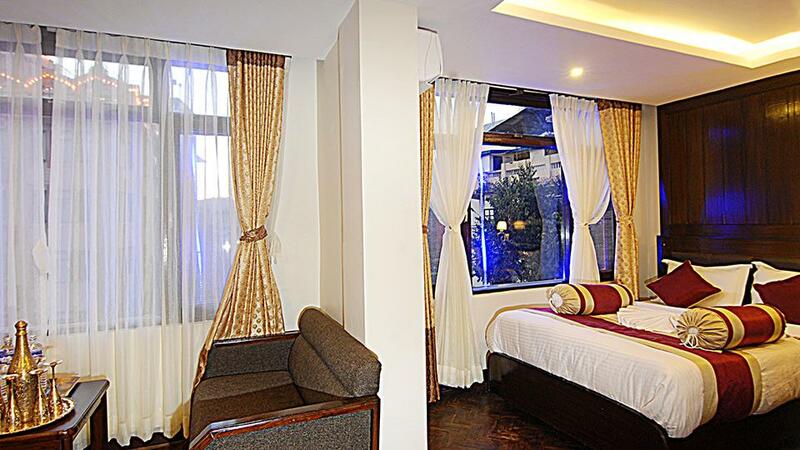 Elegantly designed rooms, excellent services and other modern amenities make us stand apart from the rest. All guest accommodations feature thoughtful amenities to ensure an unparalleled sense of comfort. 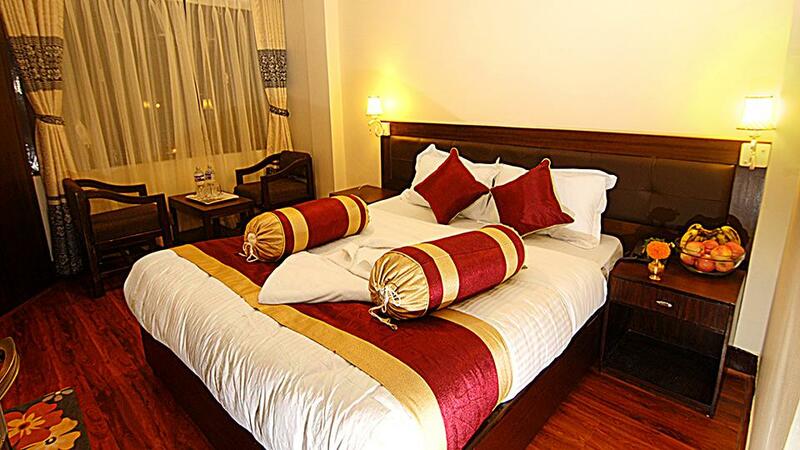 At Hotel Buddha, every effort is made to make guests feel comfortable. All guest accommodations feature thoughtful amenities to ensure an unparalleled sense of comfort. Our hotel caters to the needs of people with varied taste in budget. 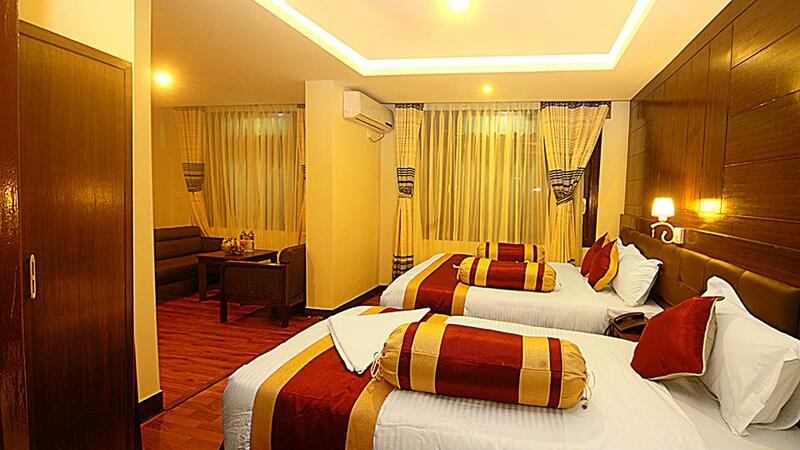 While we have standard rooms that are furnished with decent facilities for budget conscious guests, we also have deluxe rooms to make you feel like royalty.